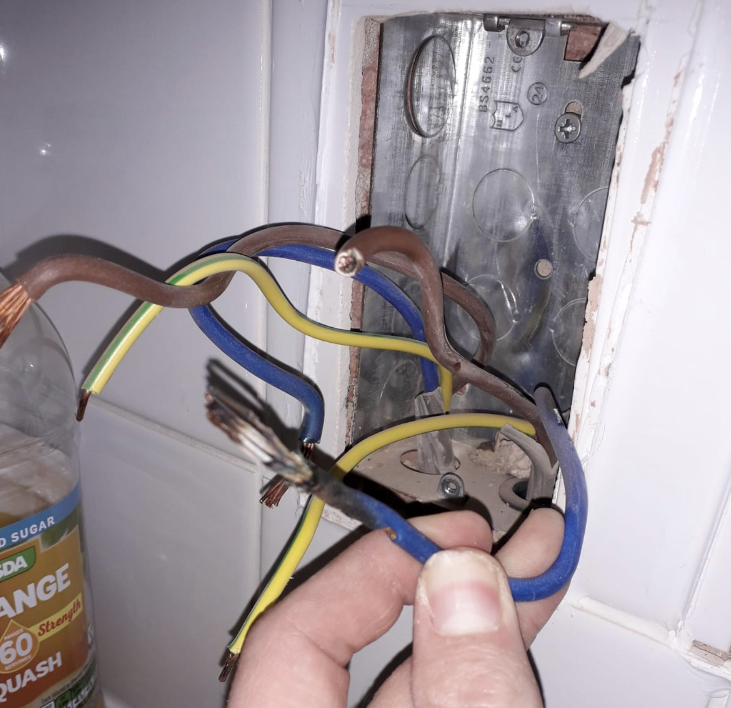 Click on the news story to read more about that particular news story. ECS, Nurturing the Next Generation of Software Developers. 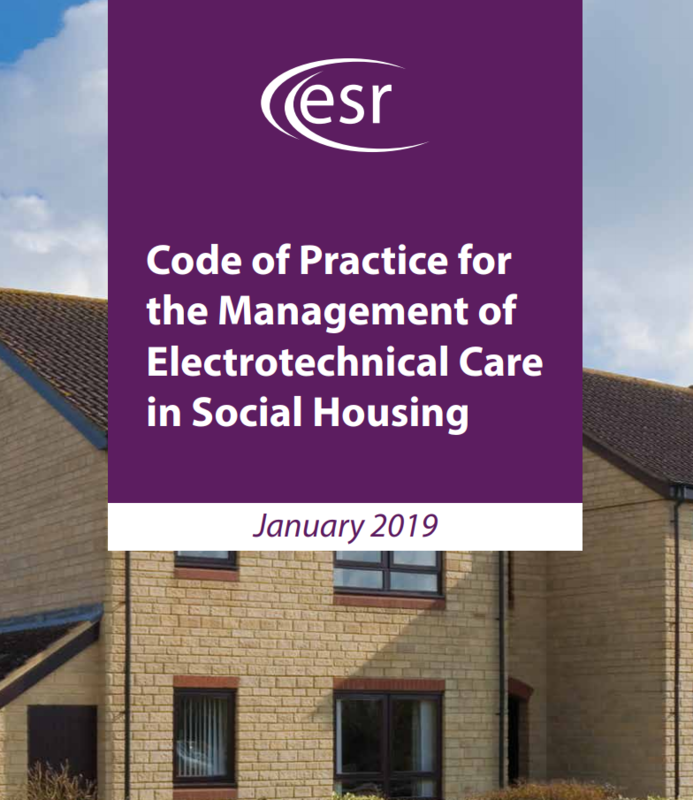 ECS invited to join the Electrical Safety Roundtable (ESR) sub group to help develop a New Code of Practice for the Management of Electrotechnical Care in Social Housing. 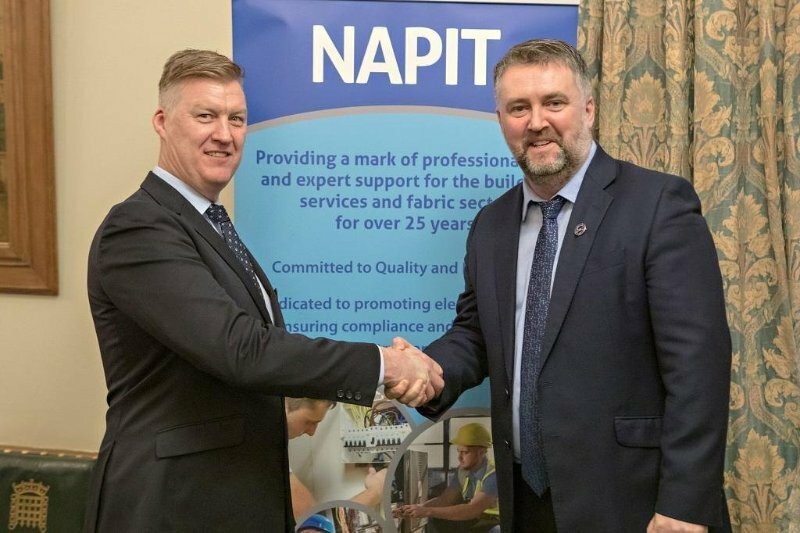 ECS (Electrical Compliance and Safety Ltd) become NAPIT Partner. We sponsor local heroes – the Leicester Riders Basketball team!